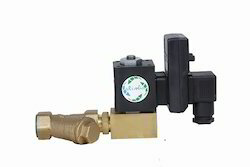 Our product range includes a wide range of float type drain valves, automatic drain valves, high pressure drain valves, auto drain valves, drain valves and electronic type drain valves. We are engaged in manufacturing and supplying of Motorized Drain Valves are provided to the clients. 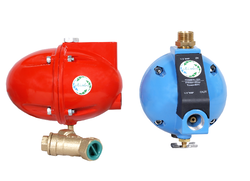 We are manufacturer, supplier and exporter of a range of Automatic Drain Valves. We are offering wide range of Drain Valves for Food Processing Industry. 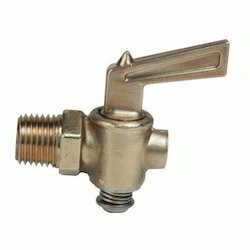 Our company is engaged in offering broad range of superior quality Auto Drain Valves. We are engaged in manufacturing and supplying of Drain Valves. We are engaged in offeringElectronic Type Drain Valves. 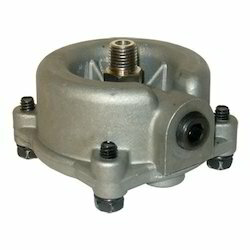 We are engaged in offering High Pressure Air Drain Valves.